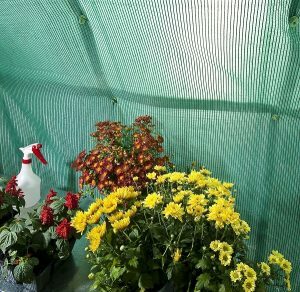 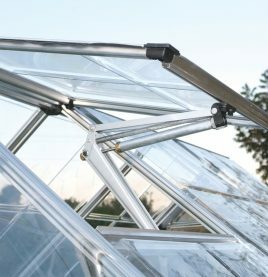 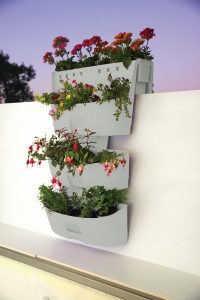 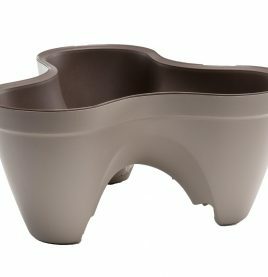 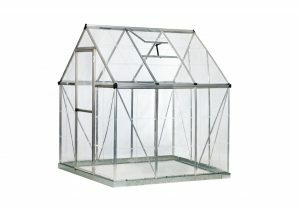 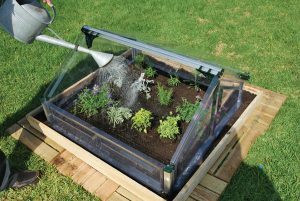 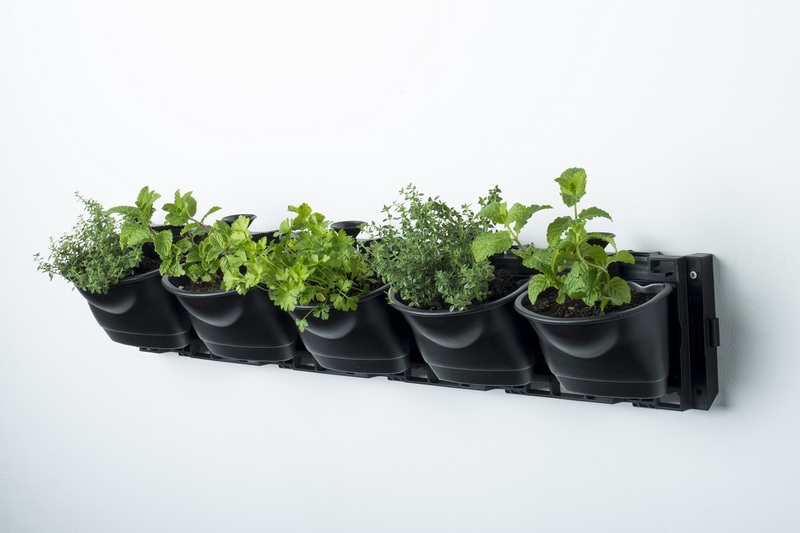 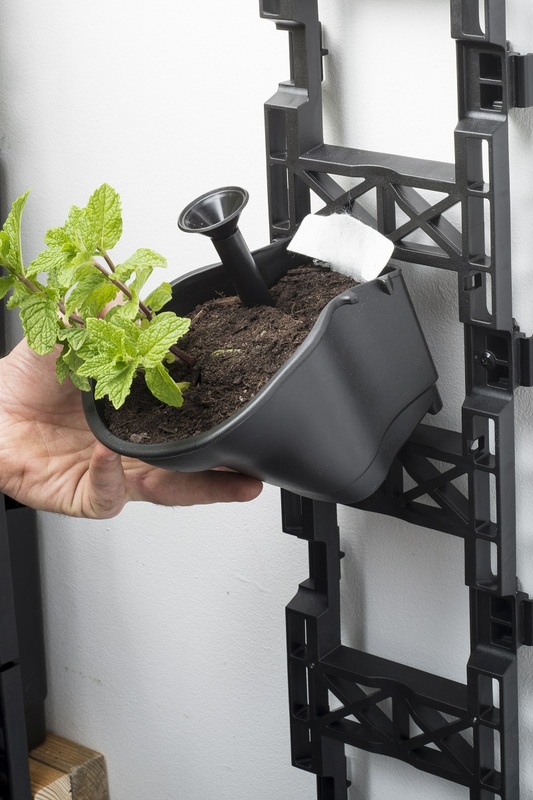 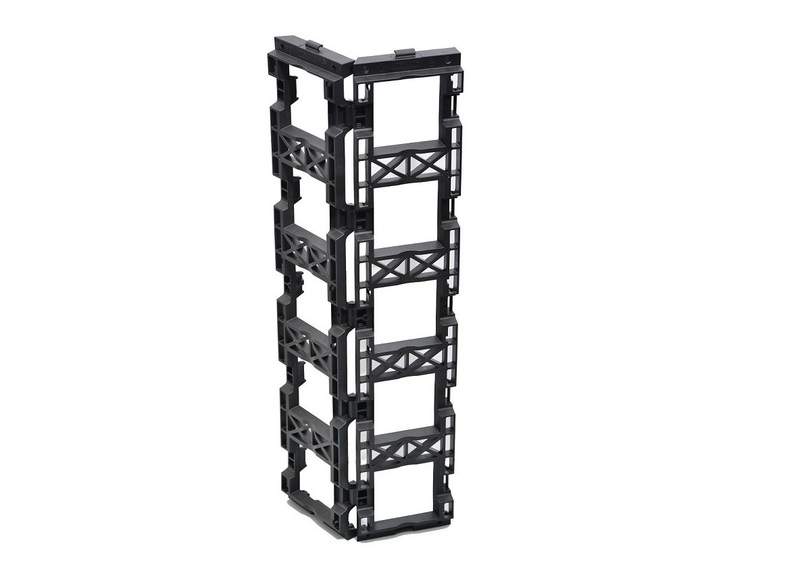 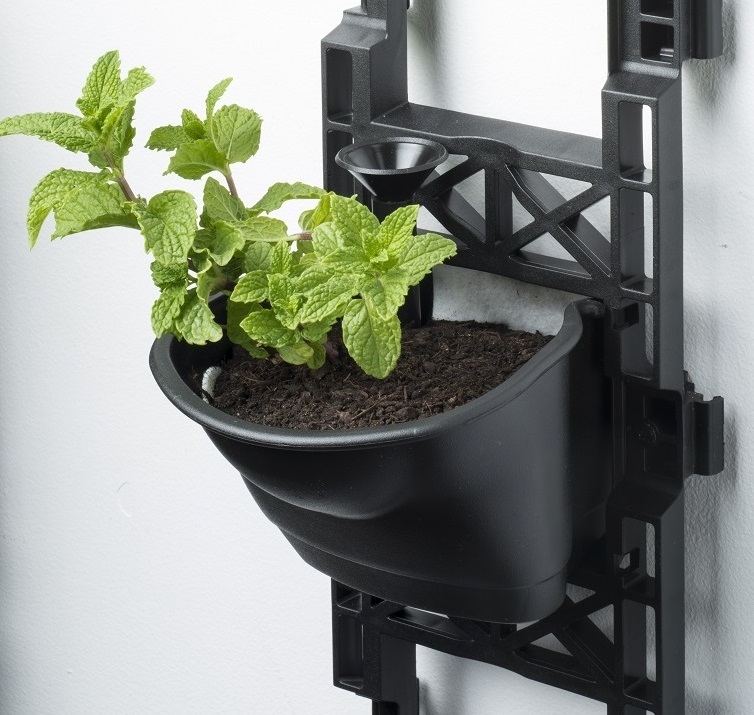 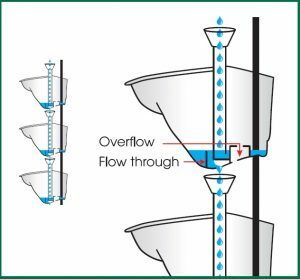 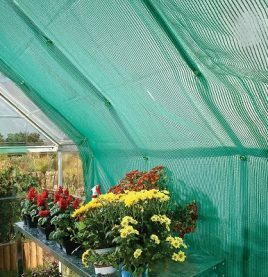 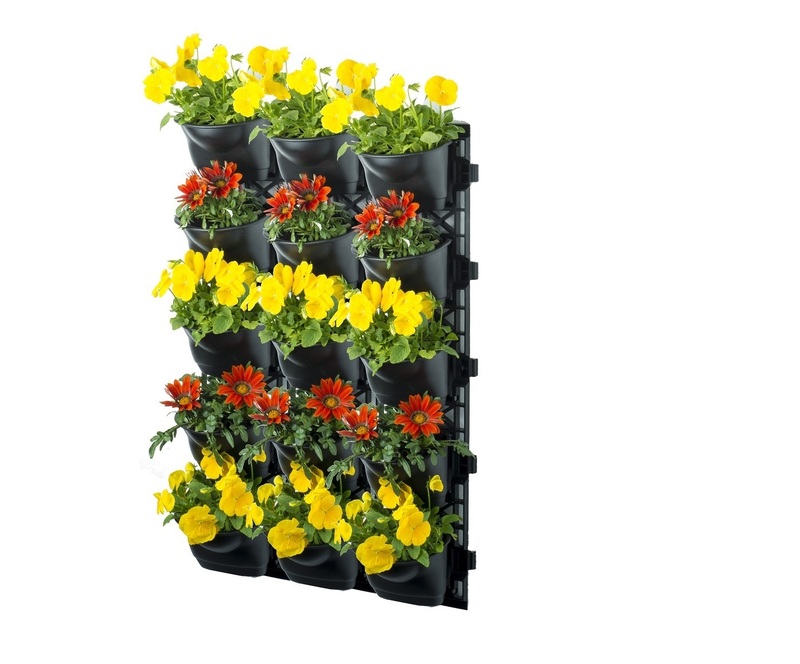 Easily?connected to each other in either a horizontal?or vertical direction, the 5 Tier Vertical Garden frames allow for the?rotation of each adjacent?frame up to 90 degrees. 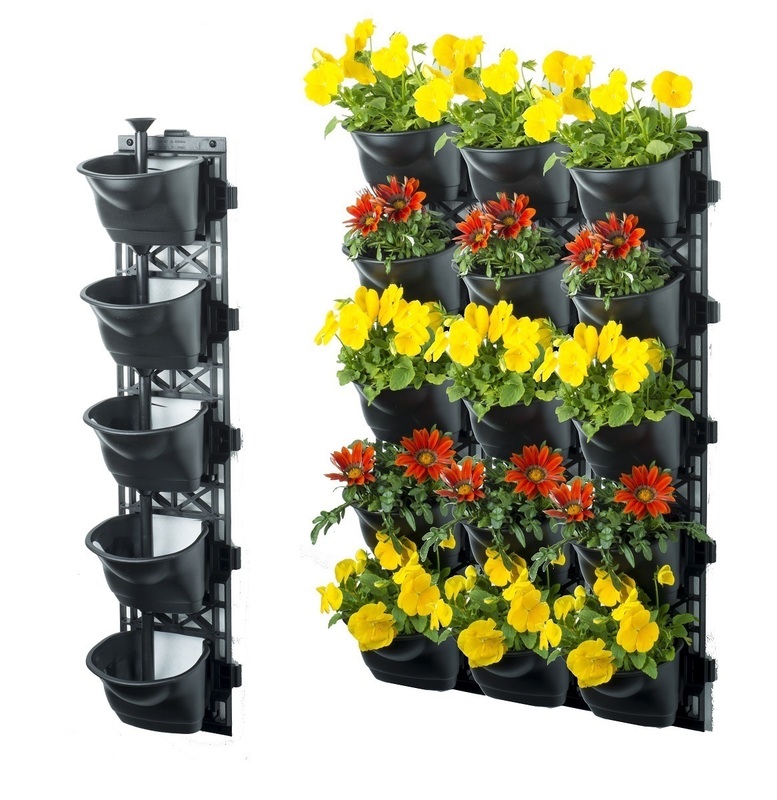 In addition to the creation of three dimensional triangles, squares, pentagons, hexagons etc this rotation also allows the 5 Tier?Vertical Garden frames to be?interconnected around once problem areas such as wall corners, garden posts, small trees and much more. 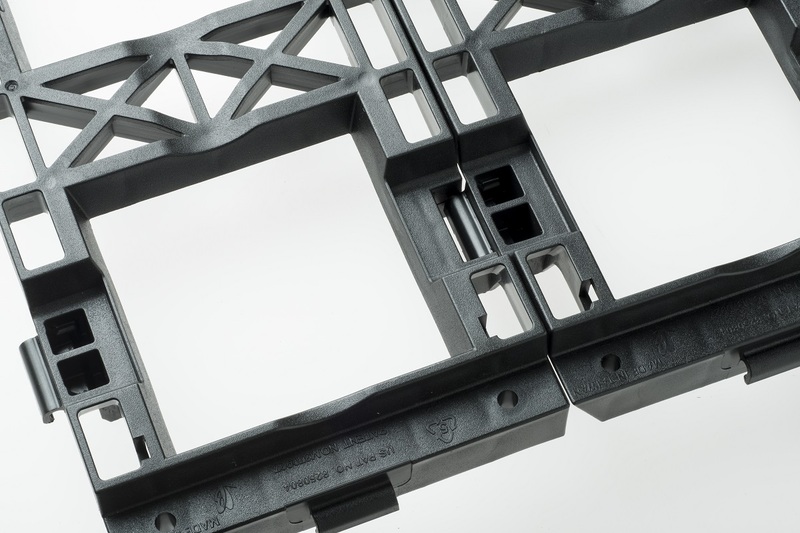 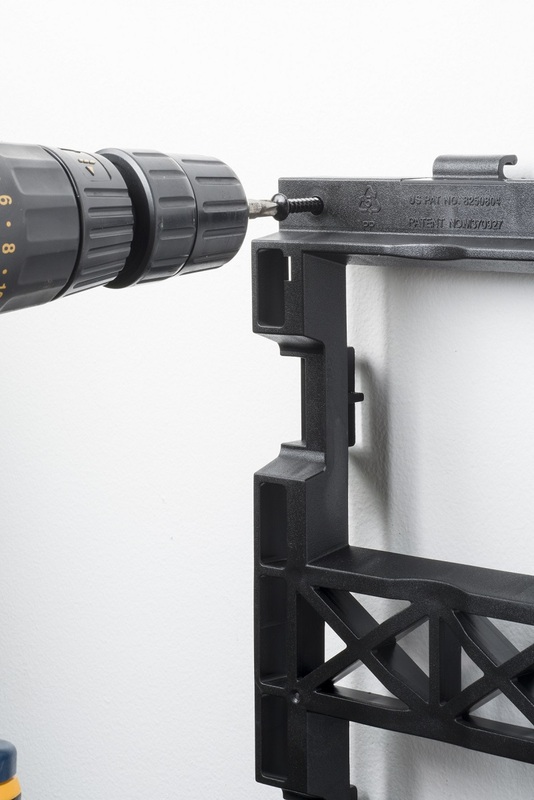 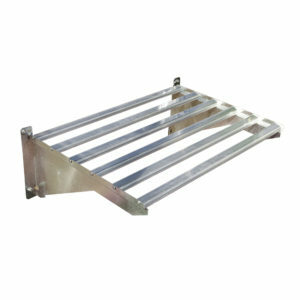 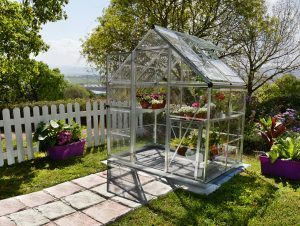 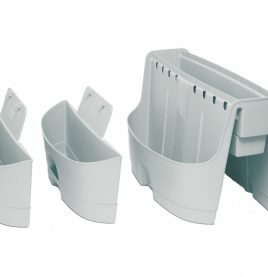 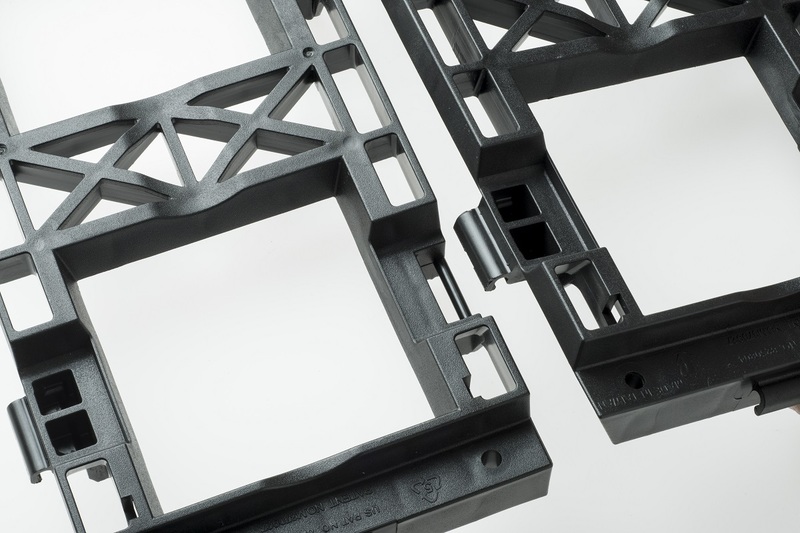 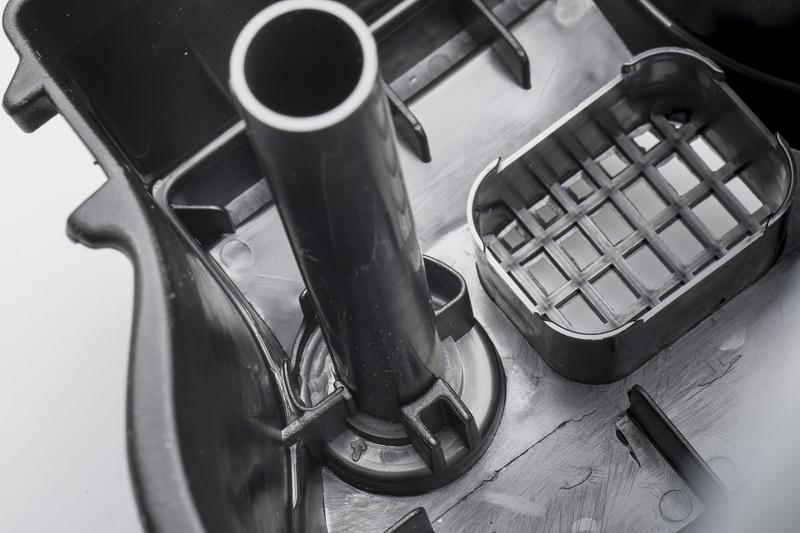 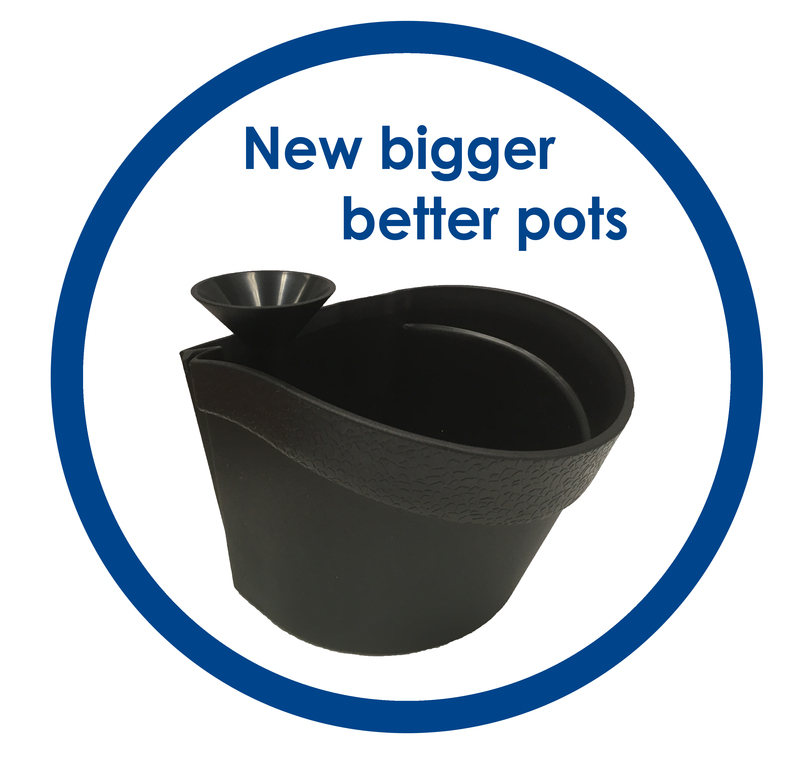 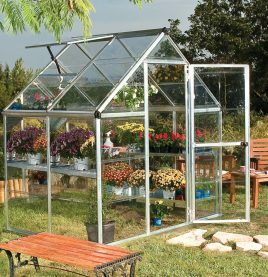 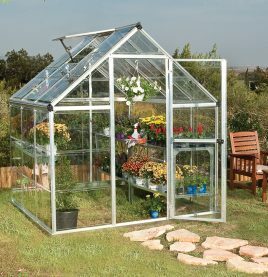 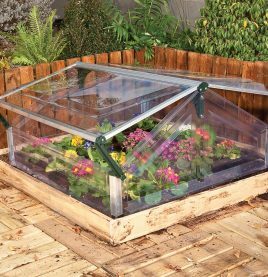 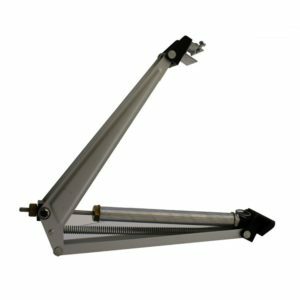 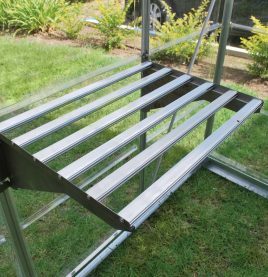 Each frame?comes with 5 pots that can easily click into the sturdy frame and, like the frame itself, be oriented either horizontally or vertically. 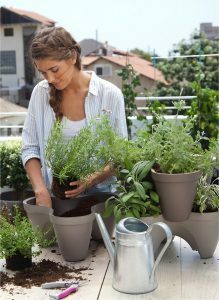 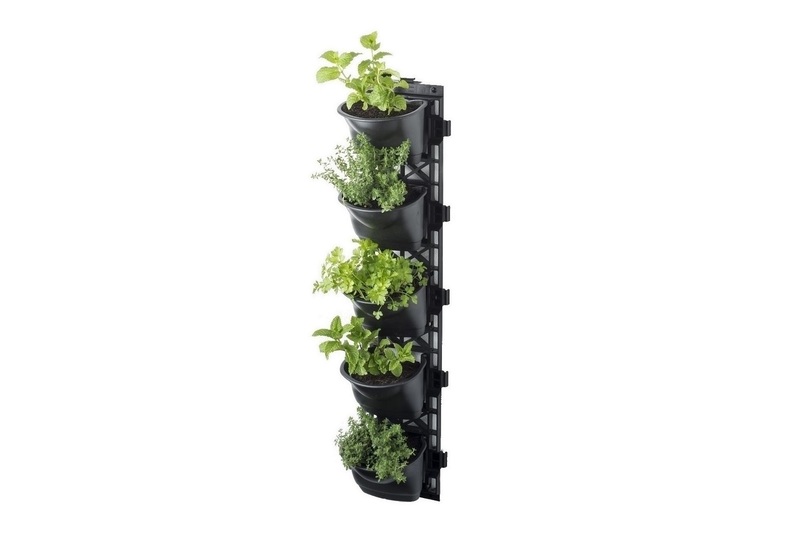 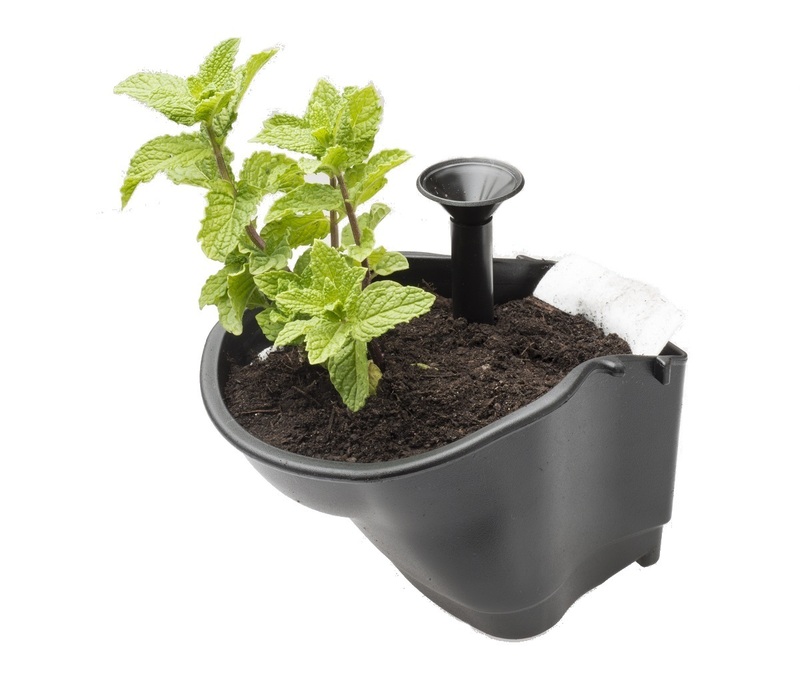 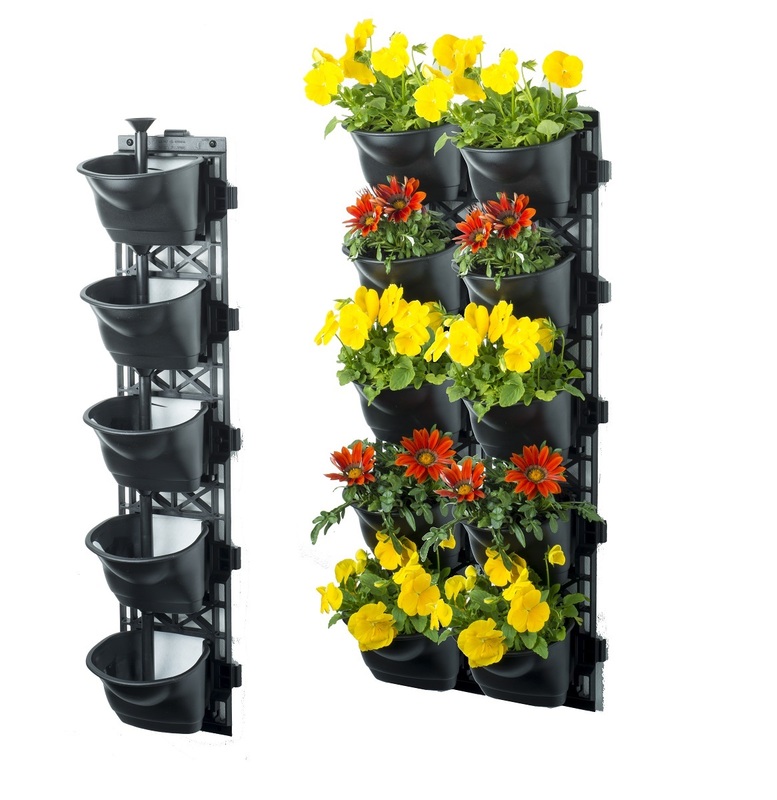 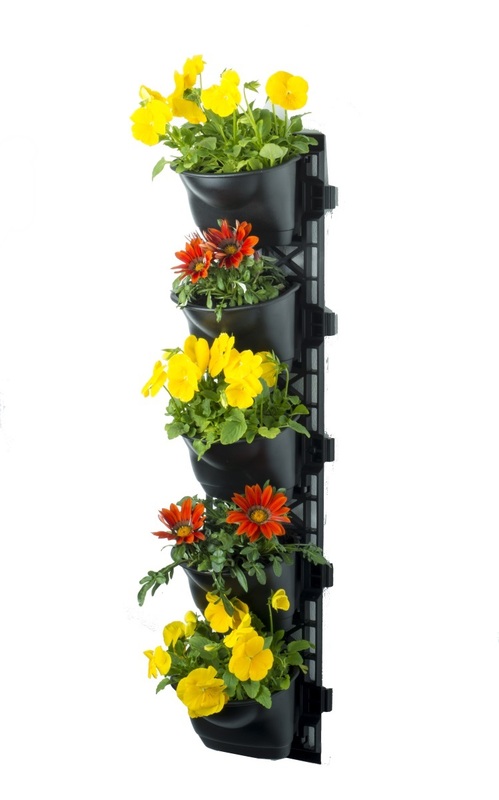 Easy to install and maintain, the 5 Tier Vertical Garden is perfect for herbs, plants or flowers and is sure to liven up any space it occupies.